Bring your family! The G50 Summit is a very family friendly event including free child care. 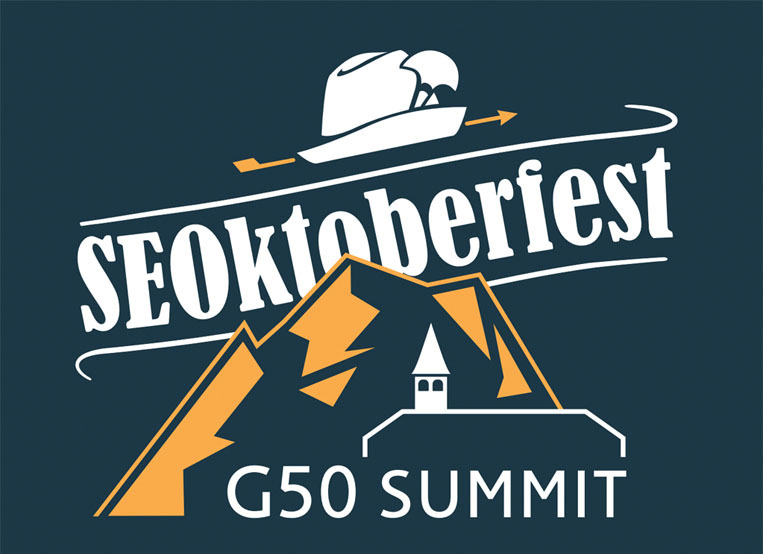 The SEOktoberfest G50 Summit is an invitation-only event. If you would like to be considered for attendance, you can apply here for a ticket. "I was fortunate to be a part of the 1st SEOktoberfest. I have never been to a conference before with that much expert knowledge getting shared so openly by everyone! SEOktoberfest has been the most important step in my professional SEO career so far, and I still benefit from the knowledge I was able to absorb while having the time of my life! If you're serious about SEO, this is THE one conference you should attend (if you're lucky enough to get a ticket)!" "I attended my first SEOktoberfest in 2014, and to be honest, I was hesitant. Was it hype? Could it really be worth the money? Was it sexist, would they include me in their "click"? I believe in making my own mind up before I judge, so I went. And the truth is; I was not disappointed, I was bowled over by the willingness to share and include me in this elite group. The speakers and attendees are at the top of their game and really want to share and learn from eachother. They talk about the "brotherhood" and how they support each other, and they really do. I really felt part of the group, learnt a lot and had so much fun. I&apos;m converted." With the SEOktoberfest Charity BBQ we have raised over €250.000 for charity. We have sponsored four refrigerated trucks which are driving around Munich for Münchner Tafel to pick up food for people in need. We are also supporting the AMAZONICA Foundation.